Hiring has been undergoing spectacular transformation upshot by recruitment trends, market conditions and technology revolution. In a packed clutter of job seekers, finding and finalizing the most suitable candidate needs a new approach of talent driven mechanism. Irrespective of being a startup or not, the present scenario compels all HRs to be cautious and clever in adopting startup-like hiring strategies. Hiring approaches have to be crafted over a period of time based on company requirements, policies and adaptability. The hiring environment offers many solutions on digital and physical spaces. However, it is not easy to conclude on suitable ones without reference parameters. Consider the enlisted factors below while building a recruitment strategy which could be advantageous. Candidates with startup inclined mindset: Search for candidates with a startup orientation. Startup environment is a fast paced one that needs a highly skilled and robust resource to take up the force head-on. This is a “must” for any startup. But, is it advisable for MNCs or other companies too to adopt that? Yes. It is certainly the need of the hour for companies to transform to a startup-like environment in terms of employee working & management to improve productivity. 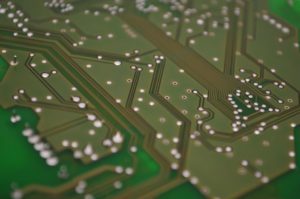 Artificial Intelligence: “Artificial intelligence in hiring” today is not the way it would exist in a few years from now. However it is essential to include AI in hiring approaches. This is because it is going to be a dominant technology inclusion in efficient hiring strategies soon. 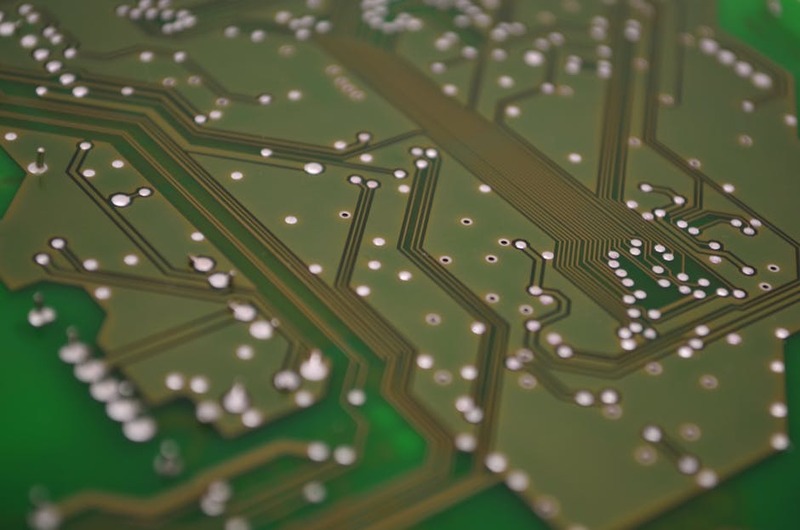 AI will reduce the overall time and energy spent on each employee hire, indirectly helping to improve allied processes. Job description: Gone are the days when job descriptions had a rigid tone to just convey hiring requirements and get responses. Today, the scenario has completely changed where descriptions have to have an appealing approachable tone. A contemporary description in a job posting should highlight the value additions apart from the usual job role. It should persuade job seekers and convince them that the work place and profile will deliver high knowledge and offer a great work culture too. Check for Aptitude over skillsets: Aptitude to learn, agility to adapt to new requirements and attitude to work as a team are important traits in a good candidate. This “adaptation aptitude” parameter is proving to be an important factor in hiring, in addition to skillset mastery these days. Since rapid technology upgrades are inevitable in the present world, shortlisting candidates on this basis is certainly a clever strategy. 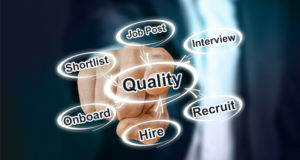 Incorporate quality in processes: Quality in hiring processes can be achieved by constituting a good interviewing team/panel, planning subsequent interviews in proper timelines and standardizing processes. Selecting any recruitment solutions or tools for hiring becomes easy if such qualified processes are in place. This will also make the whole interview experience better and comfortable for candidates too. An incredible planning and coordination which will be highly beneficial is necessary to achieve this. 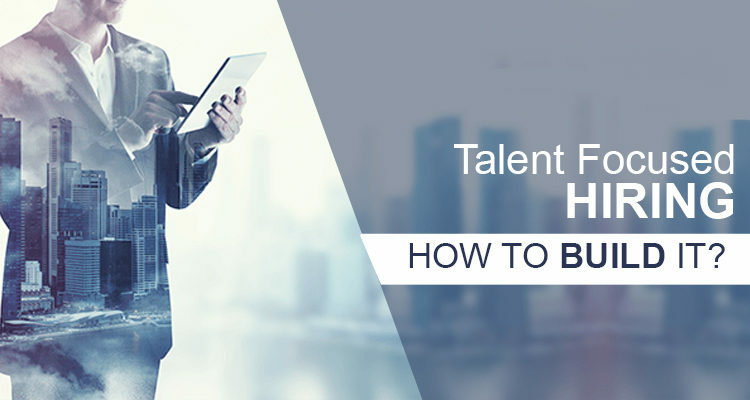 These are some of the ways in which a talent focused approach can be incorporated into recruitment to ensure that efficient hiring strategies are adopted ahead of times.